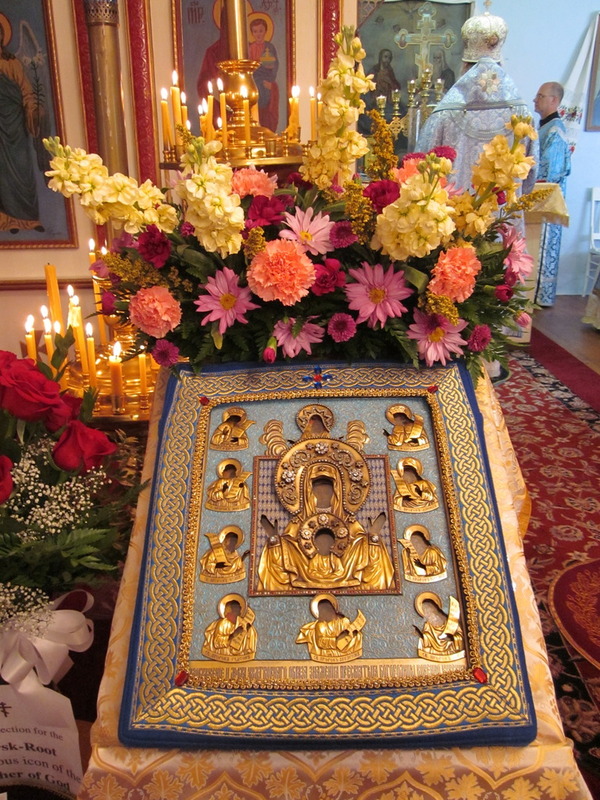 The Kursk-Root Icon of the Mother of God spent five days traveling to parishes, homes, and hospitals in Indiana. 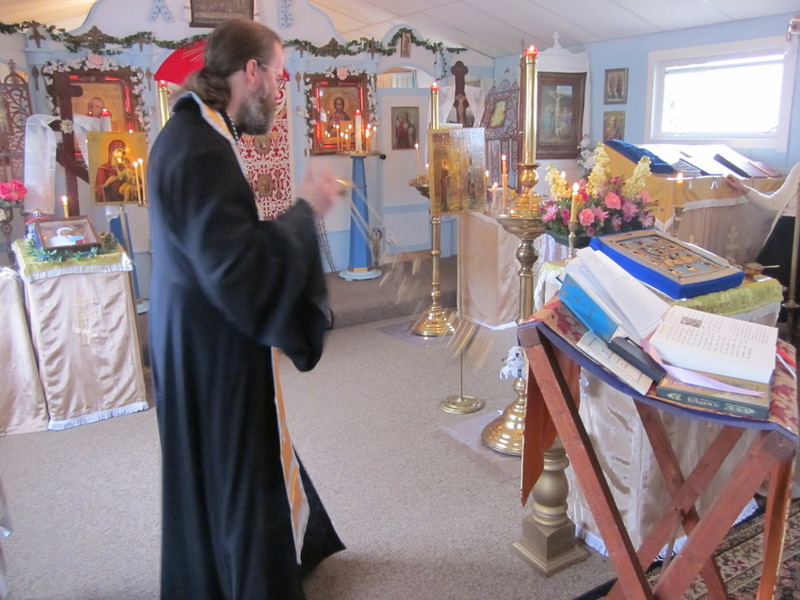 At Holy Virgin Protection Parish in Goshen, the local Orthodox clergy and more than 100 of the faithful gathered for a Moleben and Akathist to the Theotokos. 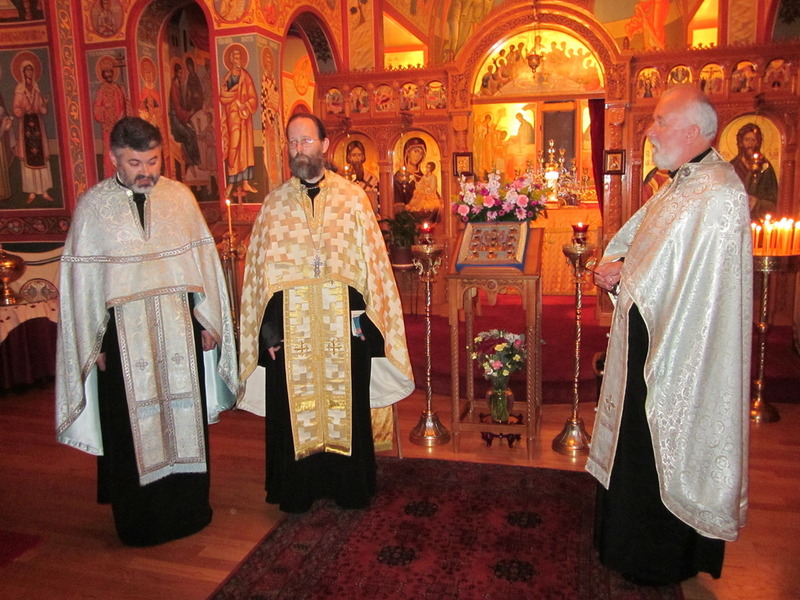 The next day, His Grace Bishop Peter came to serve hierarchical liturgy in Goshen, served in the presence of the Mircale-Working Icon. 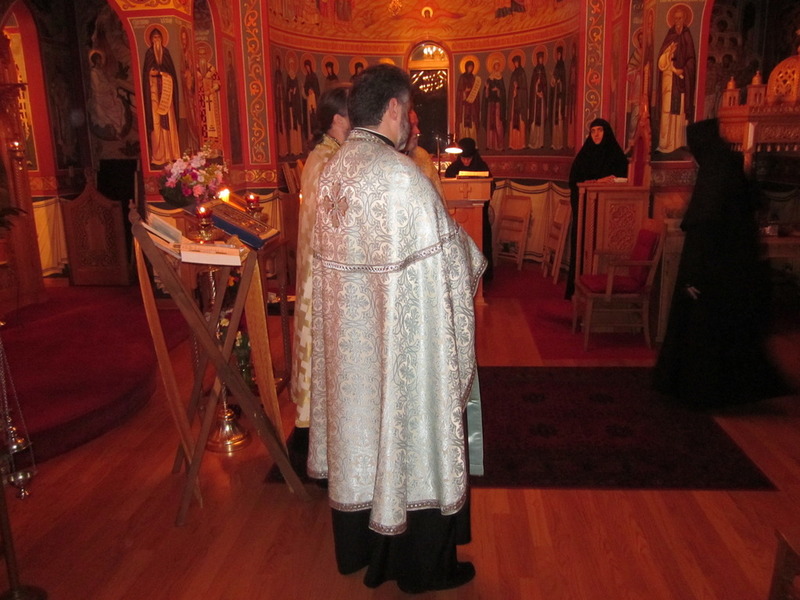 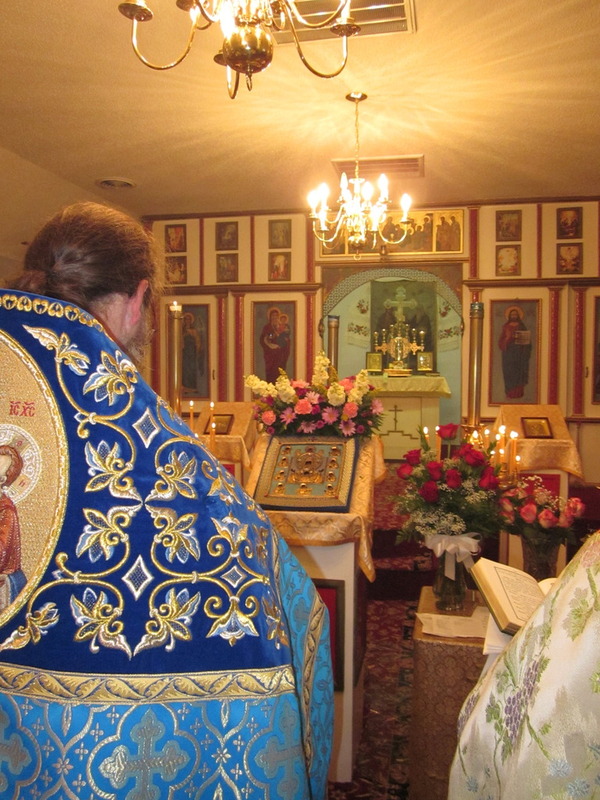 The Icon then traveled to Holy Trinity parish in Ft. Wayne. 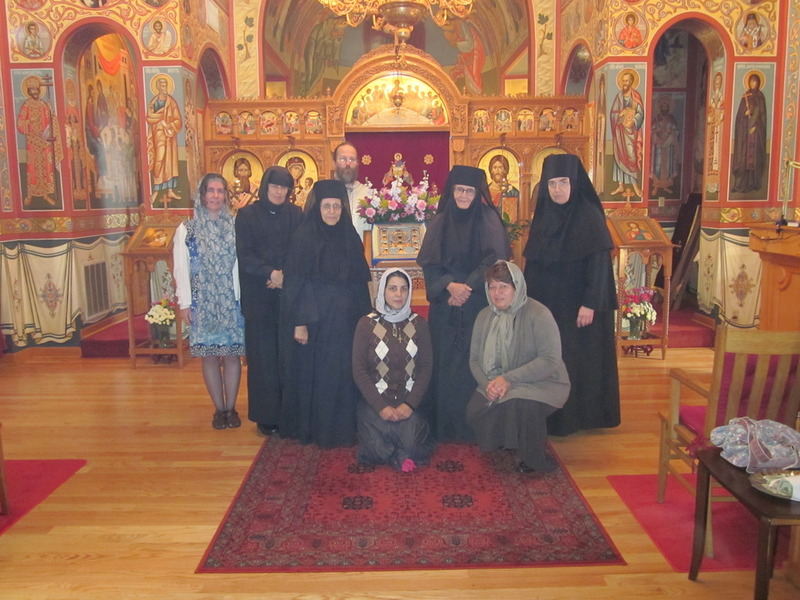 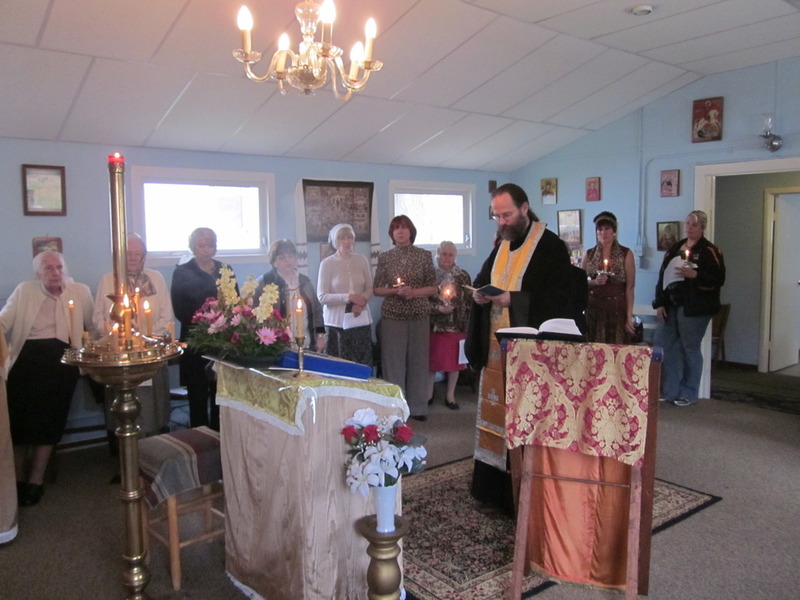 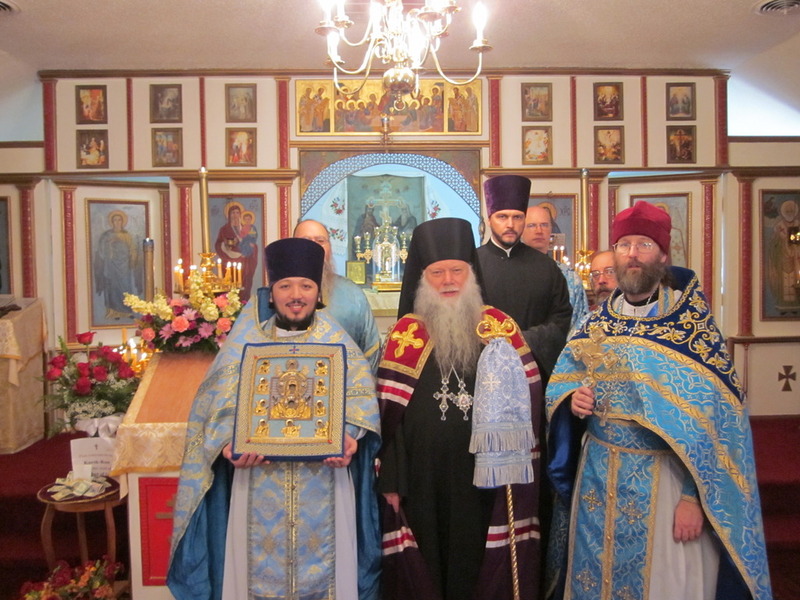 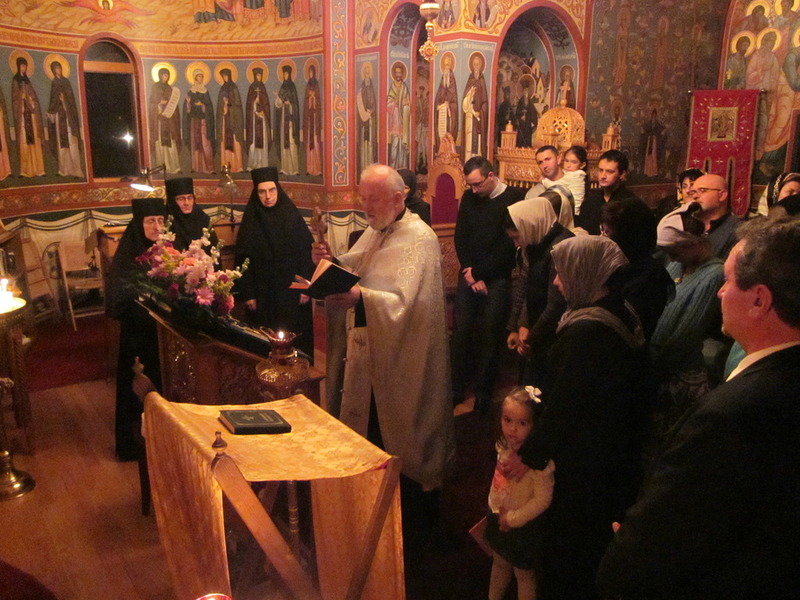 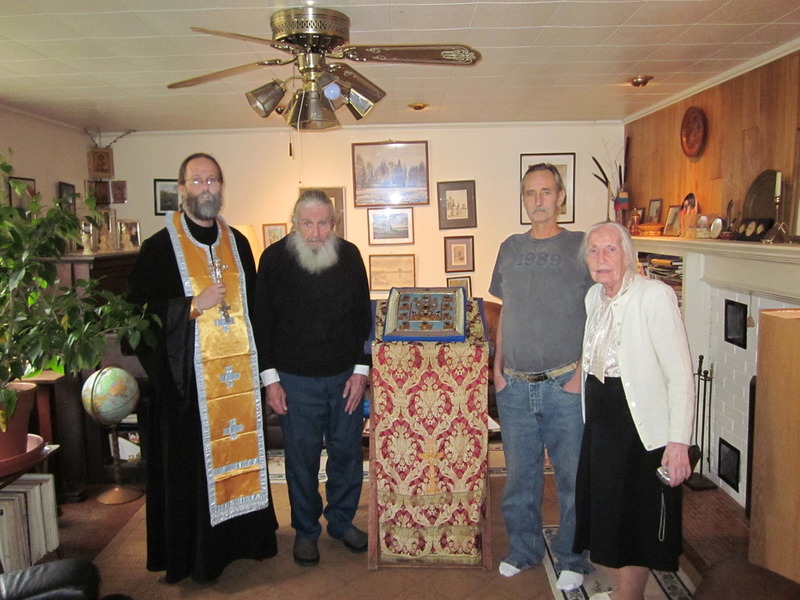 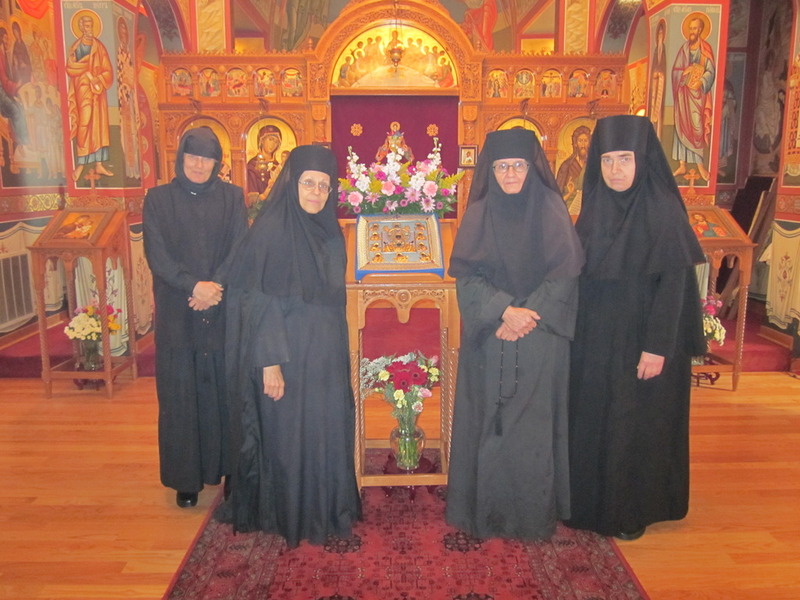 After visiting many homes and hospitals, the icon came to the Nativity of the Mother of God Serbian Orthodox Convent in New Carlisle, Indiana. 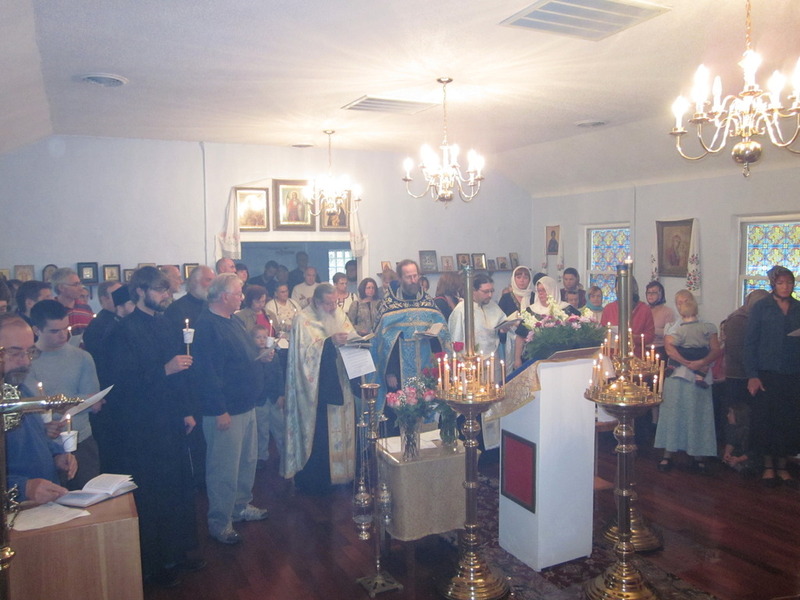 A large gathering of local Serbian clergy and faithful prayed before Her Most Holy Image. 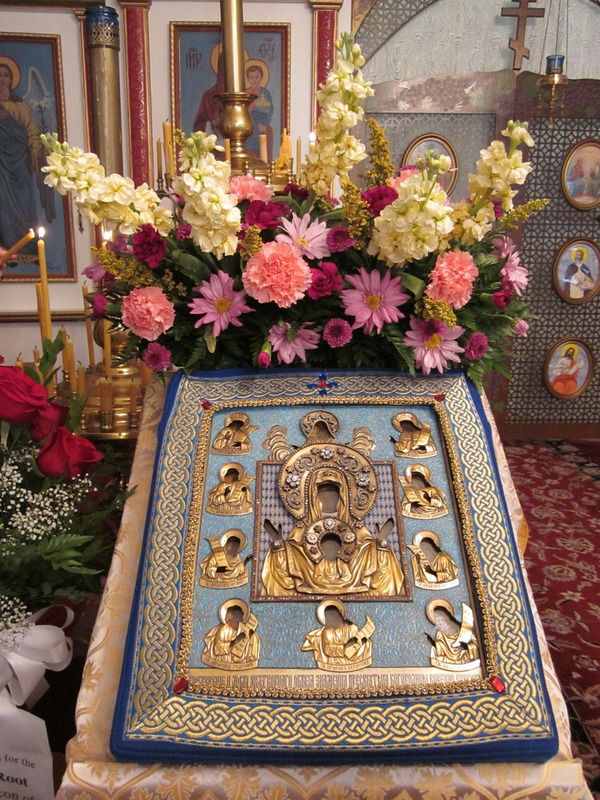 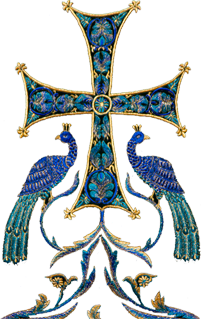 O Most Holy Theotokos, save us!